GusGus Return May 9th With "Arabian Horse"
Iceland's GUSGUS are back with a new full length! "Arabian Horse" is return to form for these longstanding legends of dance music. Featuring not only mainstay members President Bongo, Biggi Veira and Daníel Ágúst Haraldsson but also the return of Urður "Earth" Hákonardóttir plus guest spots from Högni Egilsson of Hjaltalin and DAVÍÐ ÞÓR JÓNSSON. 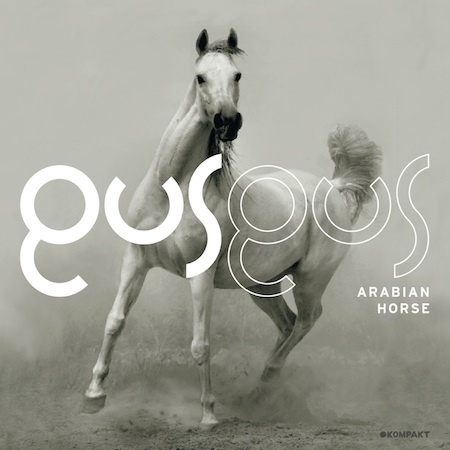 GusGus "Arabian Horse" will be released on Kompakt on May 9th.